Newcastle have been heavily linked with a move for Salomon Rondon over the course of the transfer window. According to the football transfer rumours in British media, Newcastle are set to sign West Bromwich Albion striker Salomon Rondon. The 28-year-old has been subject to interest from various European clubs. The Venezuela international joined West Bromwich Albion from Zenit Saint Petersburg for a fee in the region of 17 million euros in August 2015. His contract expires in the summer of 2019. 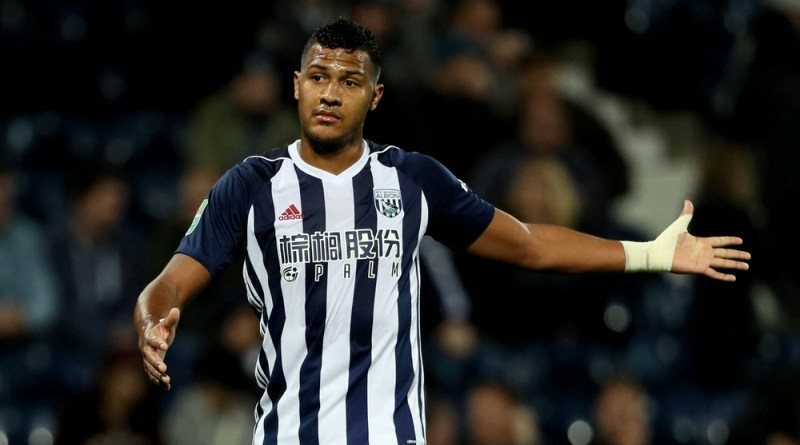 Rondon made 120 appearances across all competitions for West Bromwich Albion, scoring 28 goals and supplying 10 assists in return. The 28-year-old is considered to be one of the best strikers in Venezuela. His record for Venezuela is also impressive. Rondon has scored 19 goals in 67 matches for Venezuela at senior level. The Venezuela international has impressed in the Premier League last season and is starting to attract the interest of bigger clubs. Adding a striker remains Newcastle’s top priority this summer and Rafa Benitez will have drafted a shortlist of a number of possible targets he could approach in the coming days. The report claims that Newcastle manager has extensively scouted Salomon Rondon and is considering a move for the striker. Newcastle will be desperate to make an impact in the summer transfer window. The Venezuela international provides a unique blend between a classic center-forward and the modern striker. Signing the 28-year-old in the summer transfer window would be a masterstroke from Rafa Benitez. Stylistically, he would be a great fit in Newcastle. It will be interesting to see whether Newcastle will make their move during the summer transfer window.